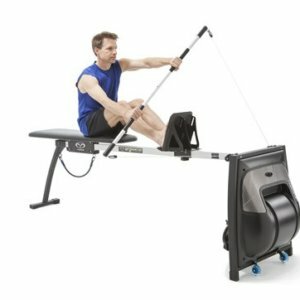 Vasa Ergometer Tether Cord | Vasa Inc. 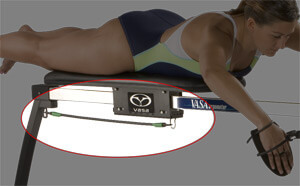 Provide tension to “tether” the bench on the Ergometer with the Ergometer Tether Cord. 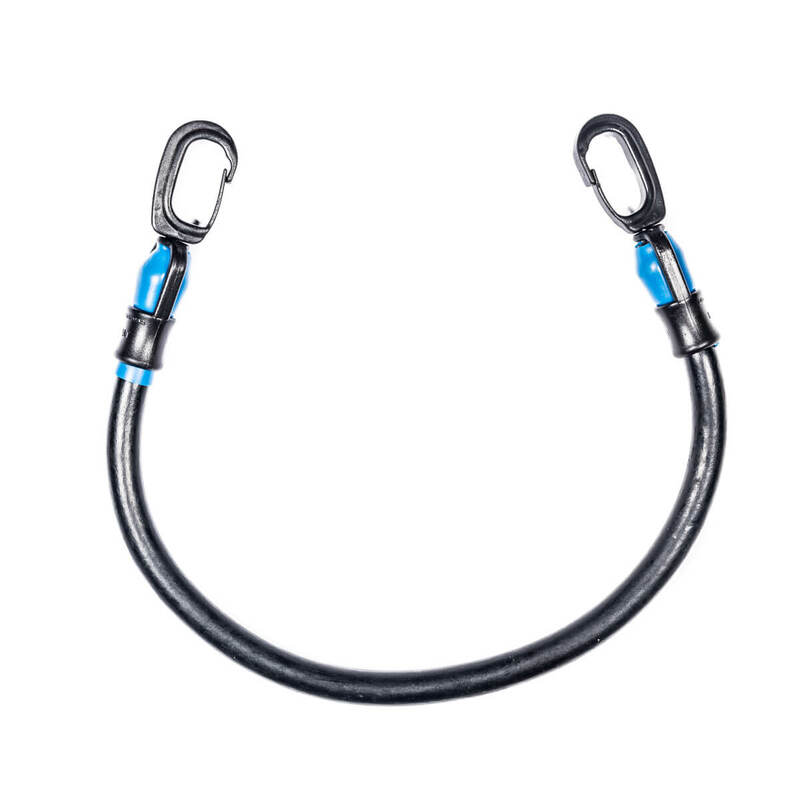 The Ergometer Tether Cord is crafted of durable rubber tubing and strong polycarbonate clips.